Pursuing a career ​in research takes time and effort, and has become difficult nowadays. This is why we decided to organize a special event about building your career to become successful in research. We invited young permanent researchers and Principal Investigators who made it into Academia. They will be happy to share their own experience and advices with you. 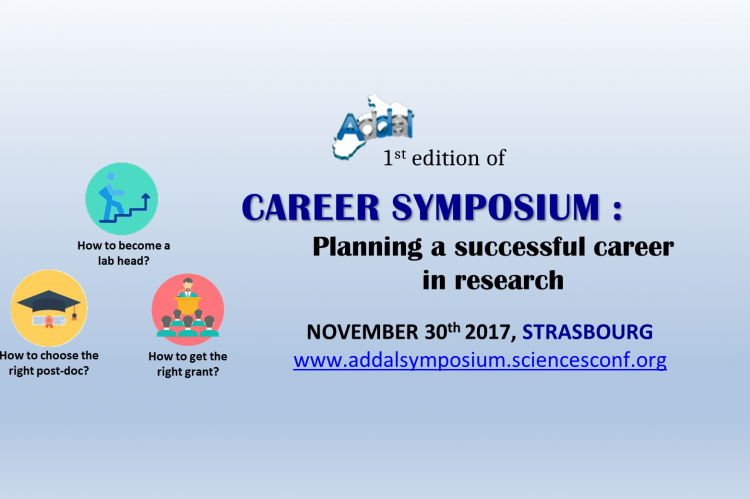 The Association of Doctoral candidates and Doctors of Alsace is proud to announce the 1st edition of Career Symposium entitled “Planning a successful career in research”! How to choose the right post-doc and make it successful? 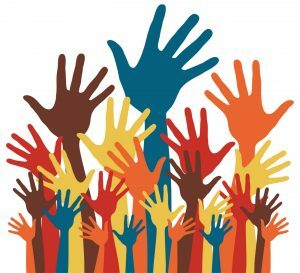 How to fund a lab and become a group leader? How to get the right grants? 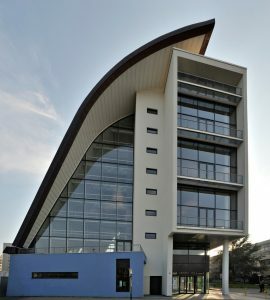 This event will be held on November 30th at the Collège doctoral Européen from 2 to 6PM and will be followed by a networking cocktail with the invited speakers. The Symposium is free for all*, but the registration is mandatory!